Painless online booking and scheduling. Allow your customers to book a time, reserve a table, or make an appointment with our easy online booking. Choose the dates, times, and total slots available and our platform handles the rest! 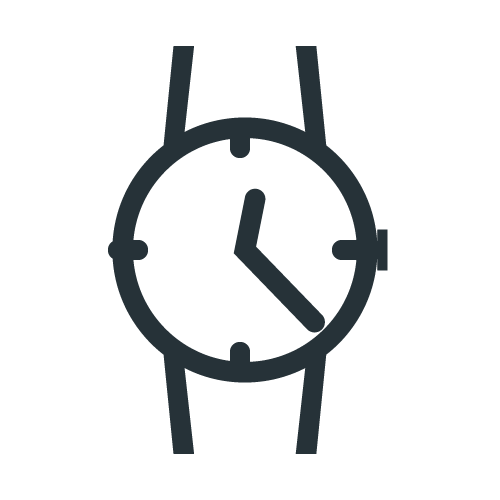 Start booking appointments online, whether for a fee or free, to make it easier for your customers to choose the time that's best for them. 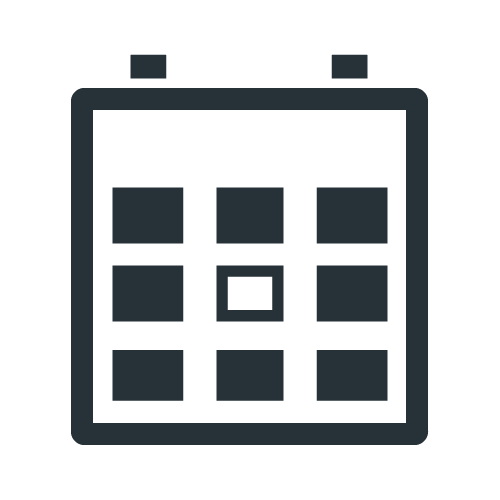 You have complete control over the messaging that's included with every calendar invite to ensure the right subject, location and body are added to your's and your customer's calendar. People who are interested in more or are ready to use your services will want to talk to you first. 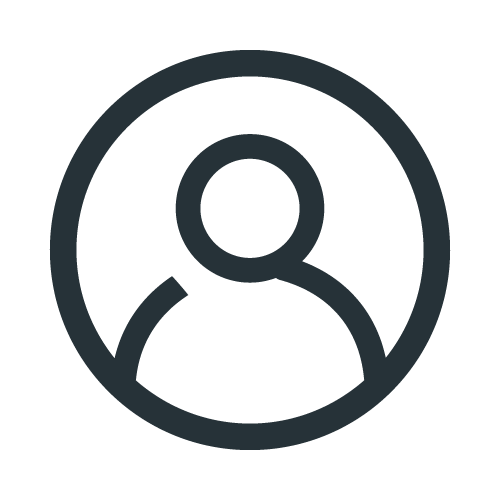 PeopleVine Appointments helps you start their profile and enables you to kick-off targeted messaging to prep them for your upcoming meeting.